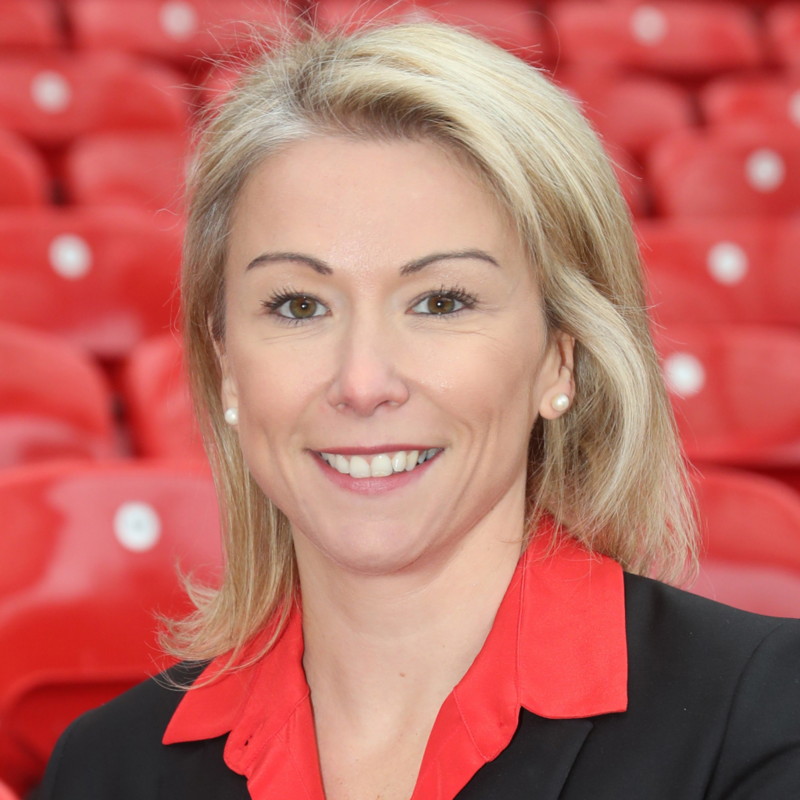 Collette joined Manchester United as Chief Operating Officer in May 2018. Prior to this, she held a number of senior leadership roles across a variety of sectors with companies including Ford Motor Group, Siemens and United Utilities. More recently in her role as Acting MD, Manchester Airport (MAG), she was part of the Executive Team responsible for doubling the value of the group over a 5 year period. As a key Board member of the Northern Powerhouse Partnership, Collette chaired the development of its recent publication “Educating The North”, raising awareness of the North-South divide in education which has been instrumental in shaping the governments thinking and plans around this agenda. Recently highlighted in Vogue magazine as one of the Top 25 most influential females in the UK, Collette is also a non-exec of JWL Brewery and adviser to the UK Board of Trade. 9:20 AM STADIA LEADERS EXCHANGE: What Is The Ideal Stadium Of The Future? Stadiums are no more just a sporting venue but a multi purpose facility catering to numerous activities and stakeholders. They are an essential part of the community and city too. Creating futuristic, sustainable and multi-purpose facilities have become the new trend for stadium and club owners. Check out the incredible speaker line-up to see who will be joining Collette.